These days conversation revolves around back pain, heart burn and lunch plans. I’ve just reached the six month stage in my pregnancy, and Alix (also here in the Northern Edge office) is also 5 months along! 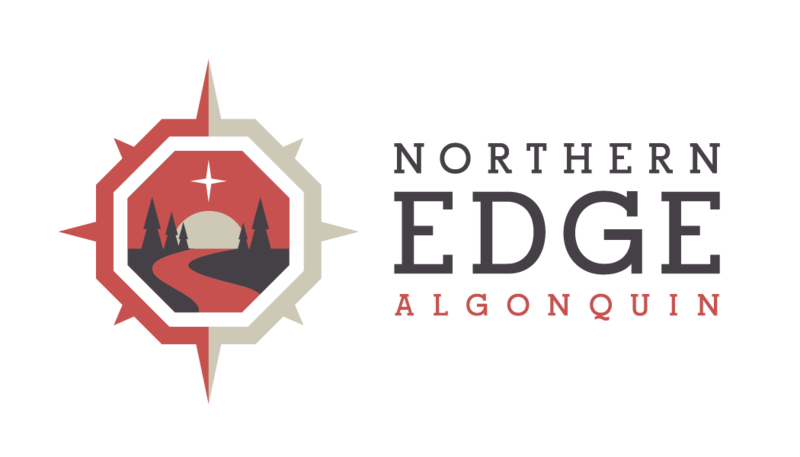 We’re so excited about our New Beginnings that we’ve created a expectant womens retreat this spring here on the edge of Algonquin Park. This womens retreat offers opportunity to connect with other expectant mothers, ourselves and nature.